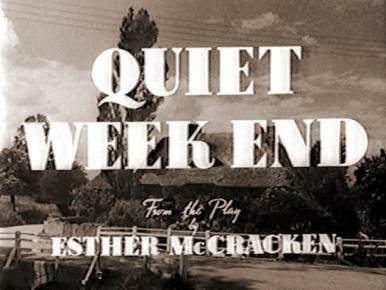 Main title from Quiet Weekend (1946). The Royds spend a weekend at their country cottage and get involved with poachers. 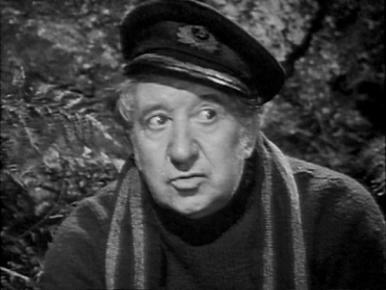 Aeneas McGrath (Will Fyffe) tells the story of the girl of Barra. 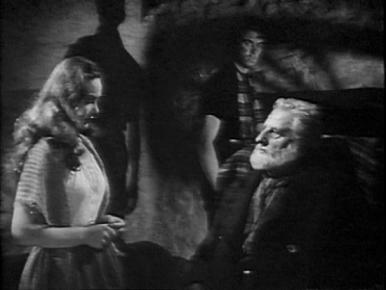 Mary (Patricia Roc) is accused by Hector (Finlay Currie) of bringing shame on the Macrae familty. 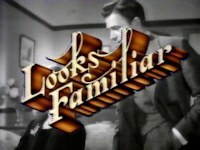 Main title from The Brothers (1947). An orphan girl comes to a Skye fishing family at the turn of the century, and causes sexual jealousy and tragedy. 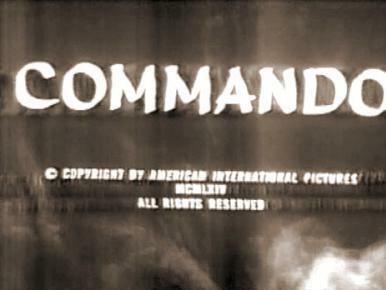 Main title from The Legion’s Last Patrol (1962) [as Commando]. A French Foreign Legion commander is told to assemble his old unit, most of whom are no longer in top form, in order to try to capture an Algerian rebel leader. I.S. 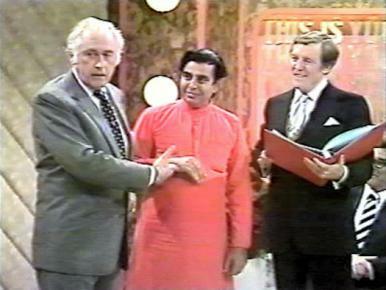 Johar and Stewart Granger in a film clip from This is Your Life. 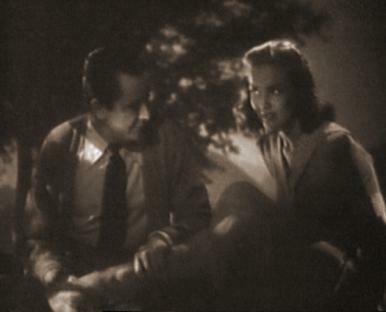 Stewart Granger and Margaret Lockwood in a film clip from This is Your Life. 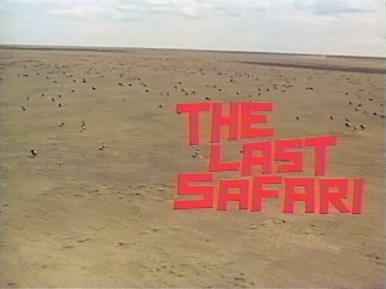 Main title from The Last Safari (1967). A disillusioned white hunter takes on one last safari. 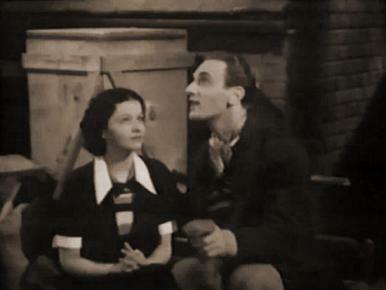 Arthur Tracy and Margaret Lockwood in a film clip from The Street Singer. Mary (Patricia Roc) and Giulio (Nino Martini) reflect on being hungry beggars. 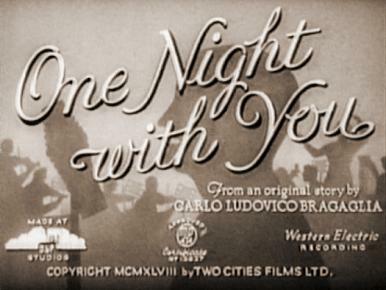 Main title from One Night with You (1948). 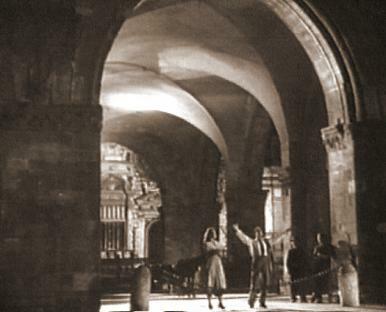 An English girl and an Italian tenor, stranded by train mishaps, are taken for forgers. 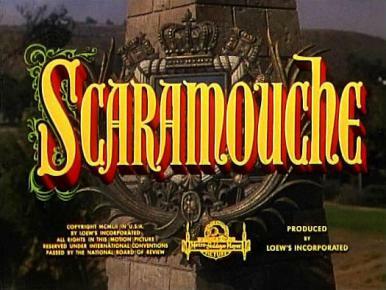 Main title from Scaramouche (1952). A young man disguises himself as an actor to avenge the death of his friend at the hands of a wicked marquis. 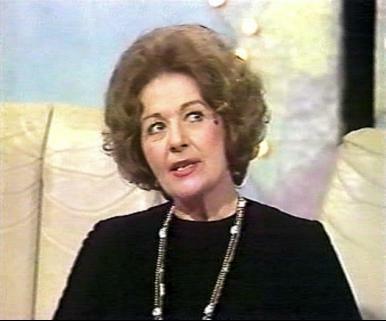 Christian (Barbara Rush) is surprised and delighted at Harry’s (Stewart Granger) return. 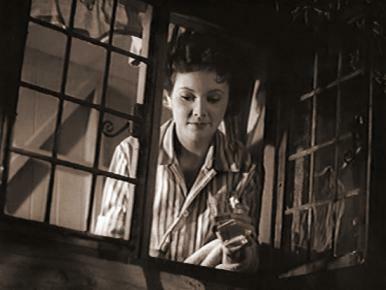 While blackberry picking, Harry (Stewart Granger) tells Christian (Barbara Rush) of his past. 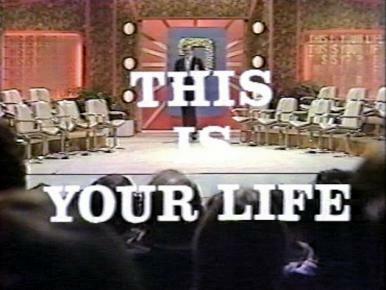 Main title from Harry Black (1958). 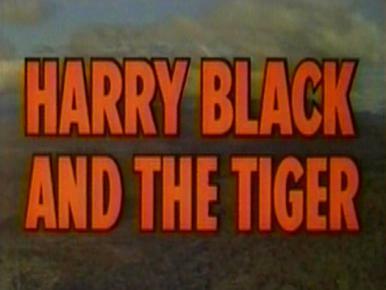 A famous tiger hunter allows his best friend to prove himself a hero and falls in love with the friend’s wife. Main title from The Hypnotist (1957). A test pilot is injured in a plane crash, following which his fiancee takes him to a psychiatrist, who attempts to hypnotise the man into murdering his wife.